Really quick, I need to share with you my recent makeup discovery. 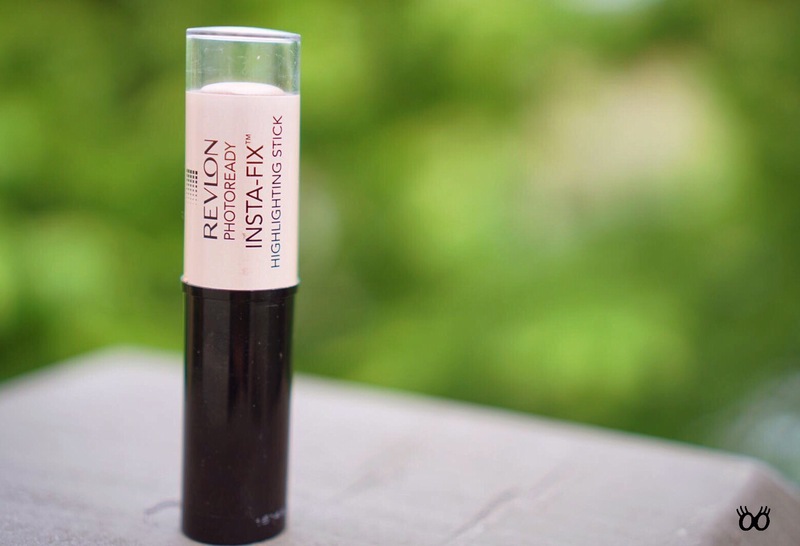 I am absolutely in love with this Revlon Instafix Highlight Stick. I use it as my makeup finishing touch. I like to apply some on the center of my forhead, cheeks and chin, delivering an instant natural glowing look. Revlon has this product in 2 shades. I have chosen the ‘gold light’, which I wear during day and night time. It just has that perfect shimmering sun kissed touch that you will love. A perfect tool to carry around in your bag and apply on the go and it last all day! !Totally worth every penny. You can purchase it on any CVS or on amazon by clicking here. Tags: Beauty, highlighter, Makeup, revlon. Bookmark the permalink.